​Our Intermediate Obedience class picks up where Basic Obedience leaves off. This class builds your relationship with your dog while adding distractions and allowing distance between you and your pup. 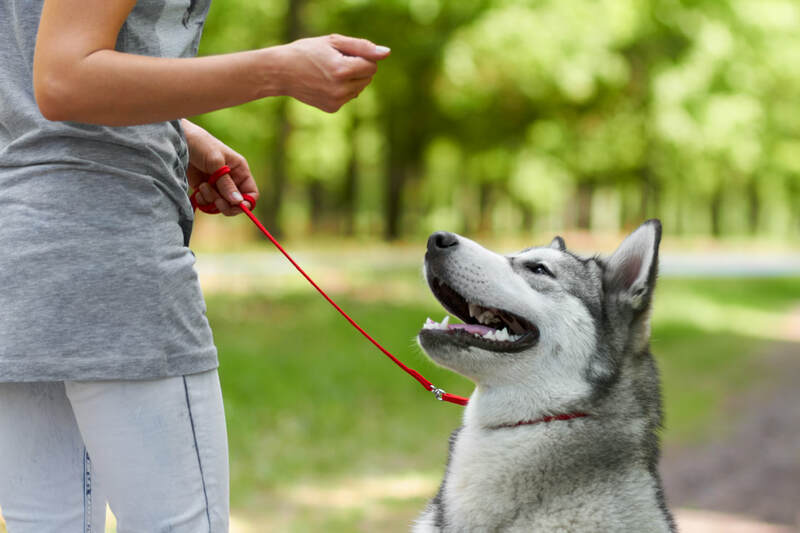 Your dog will learn to heel on leash with pace changes and turns; automatic sits; stays for sit, down and stand; and come when called off-leash, and leave it. ​Classes Begin: Sept 25 Payment required upon signup. Bring your pup on a six foot leash (no flexi-leashes please), small soft treats, and a copy of vaccination records including Bordatella, Distemper Parvo, and Rabies (if available). Prerequisite: Beginning obedience class. Dogs should be over 6 months of age. Mary has over 40 years of training experience and is an active member of GLOC, AKC, UKC and BCSA. Competing in obedience, rally, herding and the bring ring at local, regional and national levels. She is the owner of Legacy Dog Training, specializing in at-your-home dog training. Her students excel in competition, therapy work and being productive members of their families. 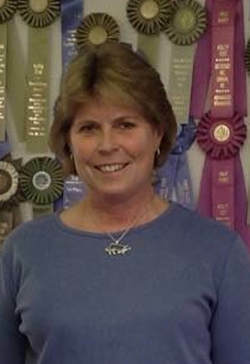 Mary is a successful instructor, trainer, exhibitor, competitor, and AKC Breeder of Merit of Border Collies.